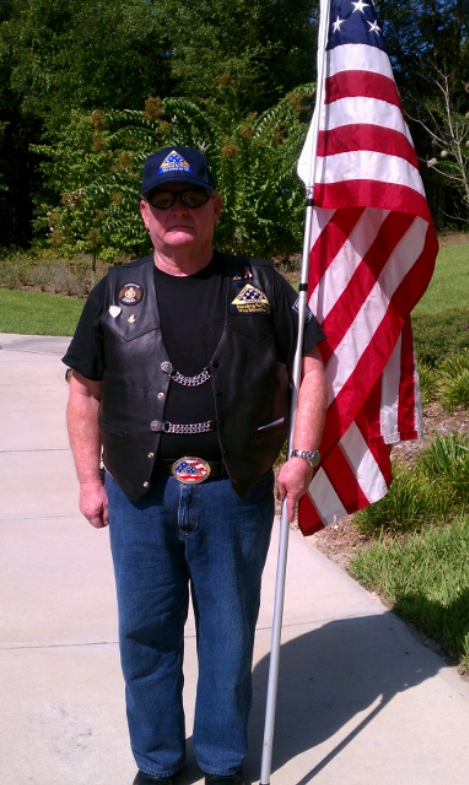 Larry Dickens served in the U.S. Navy from 1971 to 1974 separating with the rank of E-4. While in the Navy he worked as an electrician. PGR will stand a flag line during visitation from 2 to 3 pm. A funeral service with Military Honors will follow. Burial at sea for this sailor will follow at a later date. My sincere condolences to the Family and Friends of Larry N. Dickens. Rest in Peace, Hero.